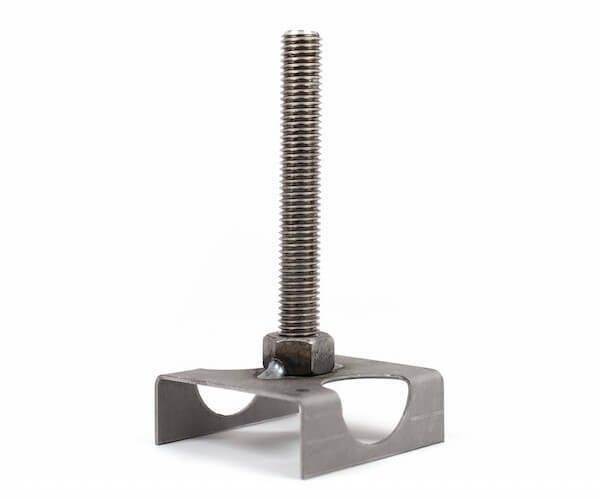 The ITP Bolt Stand is a construction related fastening device that enables secure and accurate placement of anchor bolts on concrete deck forms prior to pouring concrete. ITP’s new and improved design meets new ACI codes as well as exceeds fire code standards. Standard and over-tapped nuts are available upon request.